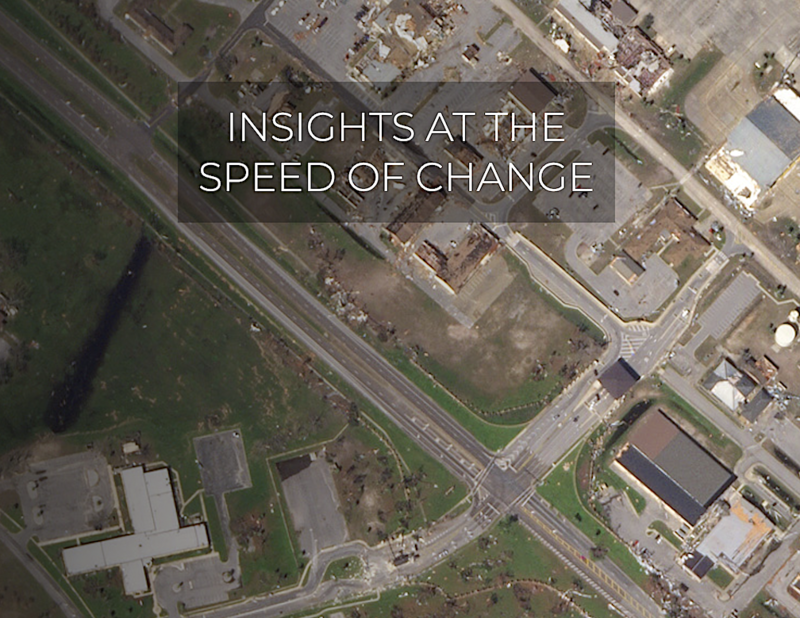 This Italian company will provide the services for a U.S.-based Earth imaging company's needs. D-Orbit, an Italian service provider for the New Space sector, signed a contract with Planet, a U.S.-based private Earth imaging company, for the launch and deployment of six Dove-series satellites. 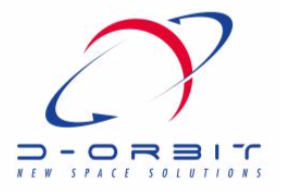 Under the contract, D-Orbit will launch and deploy the satellites during the first commercial mission of ION CubeSat Carrier, the core technology of the InOrbit NOW launch service offered by the Italian company. The mission will launch in August 2019, on the Vega launch vehicle as part of the Small Spacecraft Mission Service (SSMS) Proof of Concept flight (POC flight). As of today the more than 300 satellites launched, the Flock constellation of Dove-series satellites, constitutes the Earth’s largest constellation of Earth-imaging satellites ever put into orbit. The Flock constellation provides a snapshot of the Earth’s landmass every twenty four hours at three - five meters optical resolution. 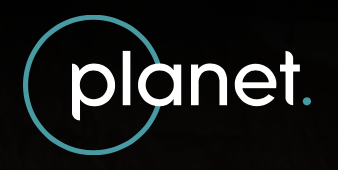 RenatoPanesi, D-Orbit Chief Commercial Officer said that they are honored to partner with Planet, the leading Smallsat operator in the industry. They are proud Planet has chosen their ION CubeSat Carrier for the next mission. Their launch services are ideal for the small satellite market because they provide high performance by accelerating the phasing of released satellites at an affordable cost. D-Orbit believes this contract is the start of a long-term cooperation. Mike Safyan, Planet’s VP of Launch, describes the opportunity as an important step in Planet’s continued diversification of its launch. Utilizing advanced deployment platforms such as D-Orbit’s ION will help open up new launch opportunities to allow them better control of how they conduct initial phasing of their satellites. The ION CubeSat Carrier, a satellite platform developed and operated by D-Orbit, is a free-flyer dispenser able to host a combination of CubeSats ranging in size from 1U to 12U+ (and soon 16U as well) for a combined volume of 48U. 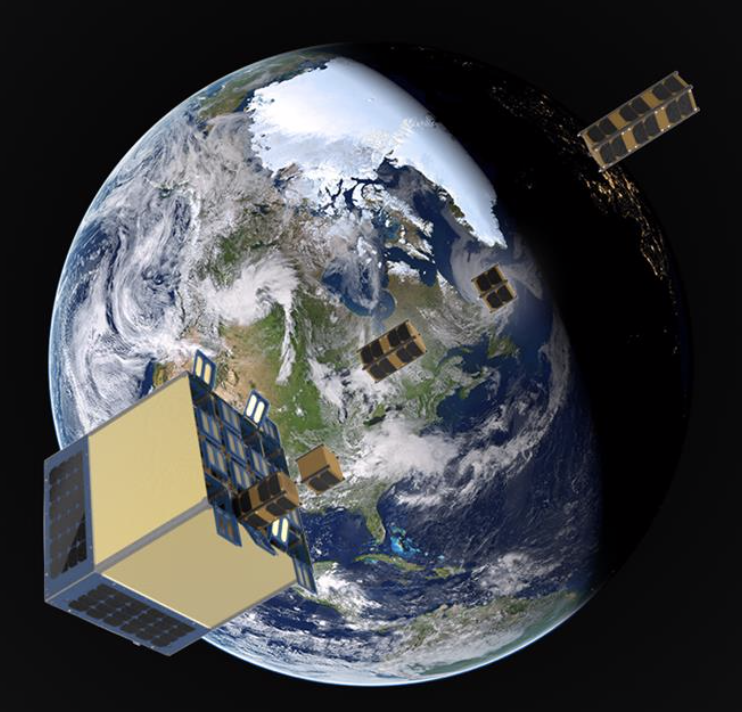 Once in orbit, the CubeSat carrier deploys each individual spacecraft in an individual orbital slot, with orientation and impulse specified by the client. 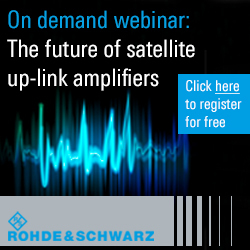 This feature enables a faster dispersion of a batch of satellite within an orbital plane, reducing the phasing time of up to 80 percent. Planet will test the ION’s accelerated phasing capabilities on this upcoming mission, reducing the need to perform as many differential drag maneuvers to get the individual satellites into their orbital slots.